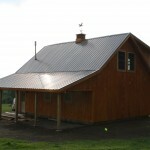 PHASE I of II! 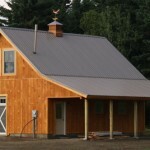 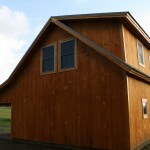 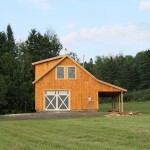 This 24’x32’ custom barn was designed by the client to provide the initial living space on their north country property. 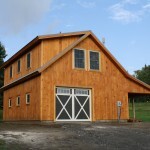 The first floor of this barn is large enough to store the client’s tractor and all the toys. 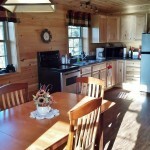 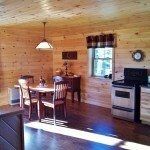 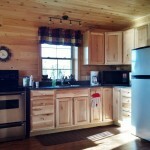  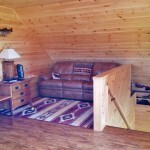 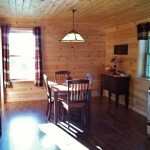 This barn has a full living quarters on the second floor to accommodate long weekend getaways. 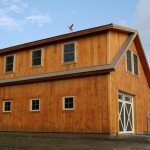 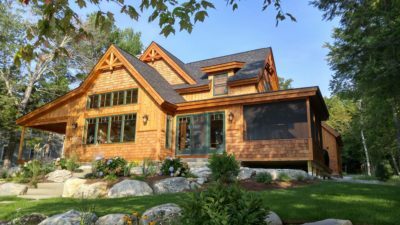 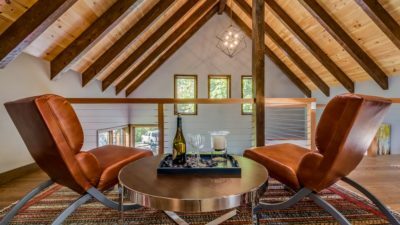 The shell of the barn was constructed of conventional framing and was covered with traditional 8” Eastern White Pine Shiplap. 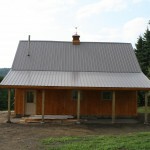 The roof was covered corrugated metal to eliminate the need to shovel the roof during a north country winter. 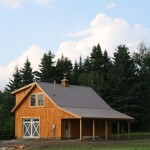 PHASE II = the main house!